This week’s issue of Famitsu has revealed a new wave of SEGA Ages for Switch. 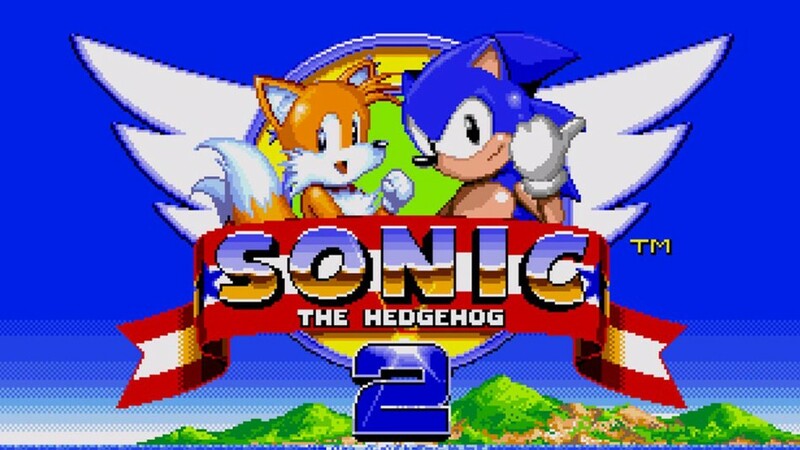 Along with Space Harrier, SEGA is also preparing Sonic the Hedgehog 2, Columns II, Out Run, and Thunder Force AC. Columns II will feature online battles. As for Out Run, it seems there will be additional arranged music. SEGA Ages will begin to launch on Switch this month. Sonic the Hedgehog, Thunder Force IV, and Phantasy Star should be out by month’s end.